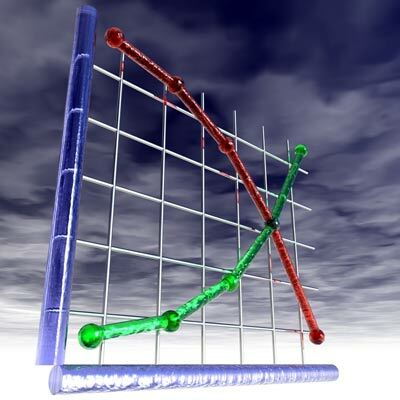 Understand how a change in price causes a movement along a demand curve. Students are not expected to have an understanding of utility theory or indifference curve analysis. Understand factors which may cause a shift in the demand curve, for example, changes in the price of substitutes or complementary goods; changes in real income and tastes. Explain price, income and cross elasticities of demand. Understand factors that influence elasticities of demand and their significance to firms and government. Understand the relationship between price elasticity of demand and total revenue. Students may have to calculate and interpret numerical values of price, income and cross elasticity of demand. in real income and changes in the price of substitute and complementary goods.